Today's selection of kicks blows the competition away this week with everything from the SC "Galaxy" Rookies, to the "Cutting Jade LeBron X earning a spot. While the two aforementioned sneakers make today's bunch definitely one to remember, there's still several shoes making up a pretty impressive supporting cast. Last week's release of the "Gold Medal" LeBron X is already being laced up, along with the "Floridians" LeBron 9 Low released this past summer. The "Gold Medal" Kobe VII is also featured, as well as the Christmas Day "Cheetah" edition to close out the week. 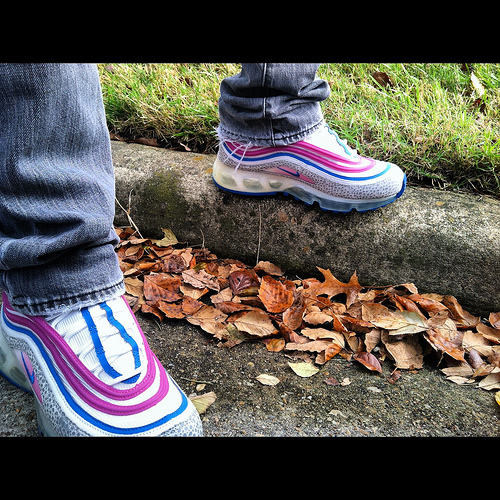 Enjoy a look at today's entire selection below, as part of our latest SC Spotlight // WDYWT? 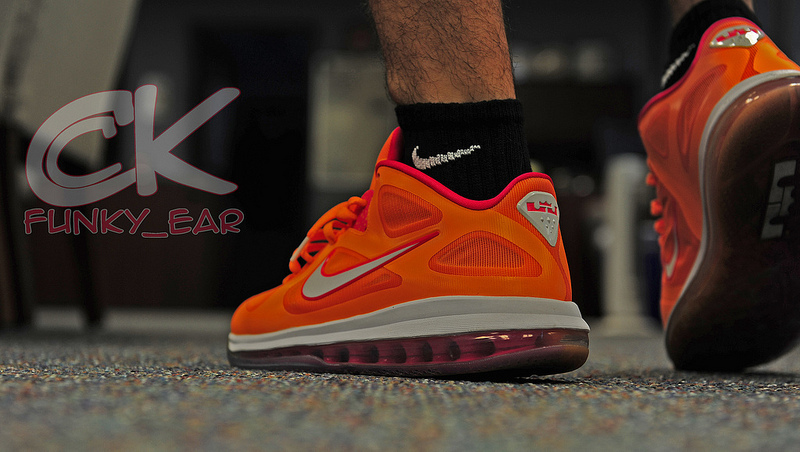 Product of a Funky Ear in the "Floridians" Nike LeBron 9 Low. 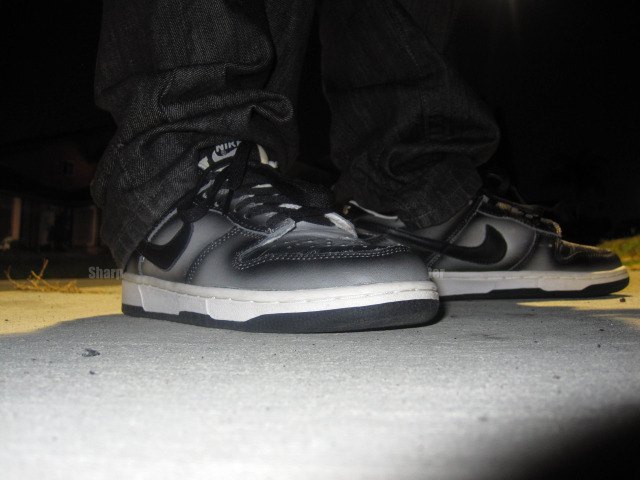 SharpSHOEter in the Eric Haze x Nike Dunk Low. 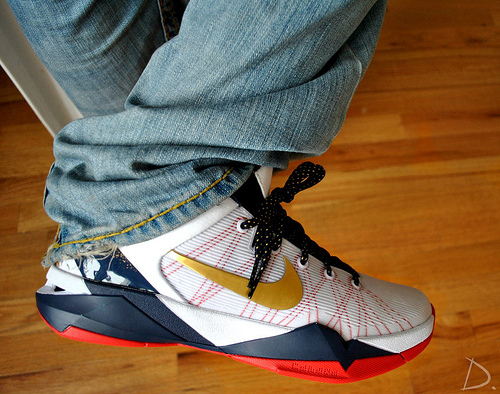 Drastic in the "Gold Medal" Nike Zoom Kobe VII. 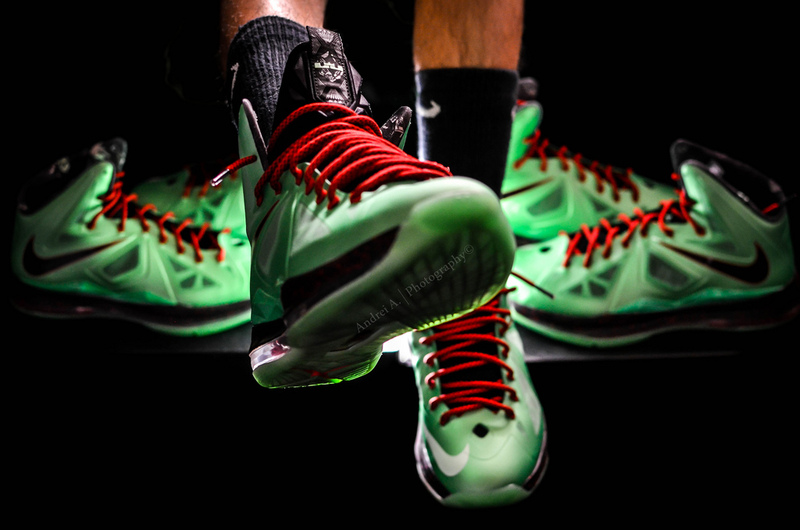 Andrei in the "Cutting Jade" Nike LeBron X.
PenguinDoctor in the Union x Nike Air Max 97 360 "One Time Only." 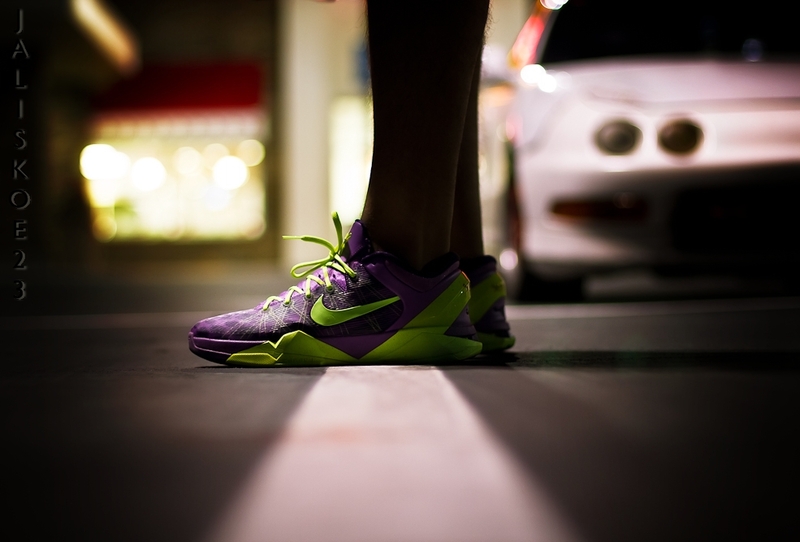 Jaliskoe23 in the Nike Zoom Kobe VII. 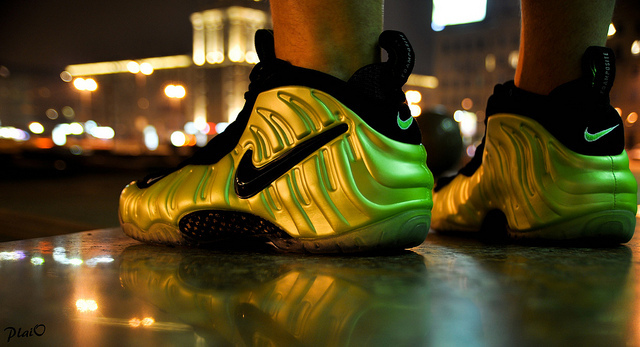 Russian Bear in the "Electric Green" Nike Air Foamposite Pro. 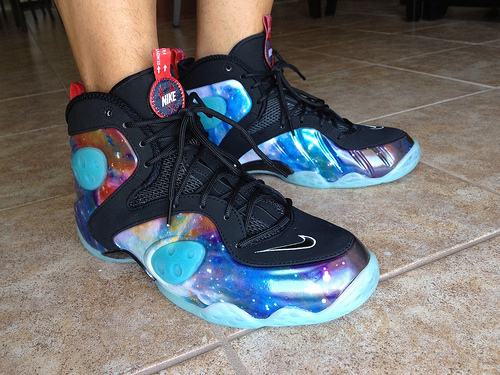 Burning Sole in the Sole Collector x Nike Zoom Rookie "Galaxy." 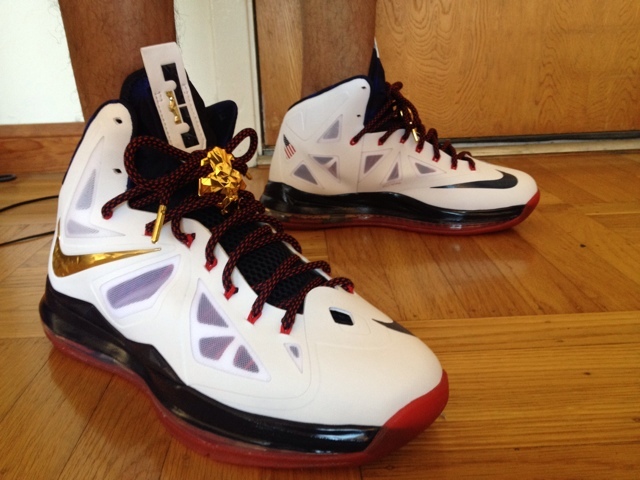 CANTCM3 in the "Gold Medal" Nike LeBron X+. 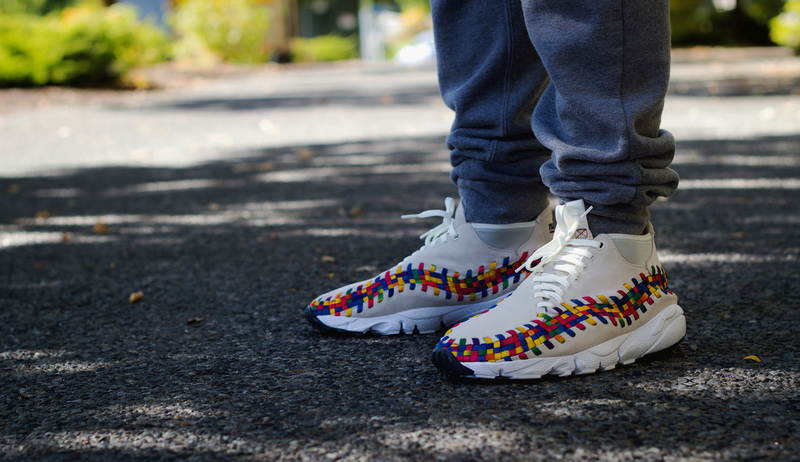 H00p0h0lic in the "Rainbow" Nike Air Footscape Woven Motion.